Optimum fuel tuning for awesome sport power, built-in safety and adjust-on-the-fly power, plus flexible touch-screen vehicle command center. Calibrated for sport, Six-Gun delivers pavement-shredding best gains of +100 hp and +195 lb-ft at the rear wheels. Has 6 change-on-the-fly power levels. Is Stacked for Power to tune timing and fuel pressure. 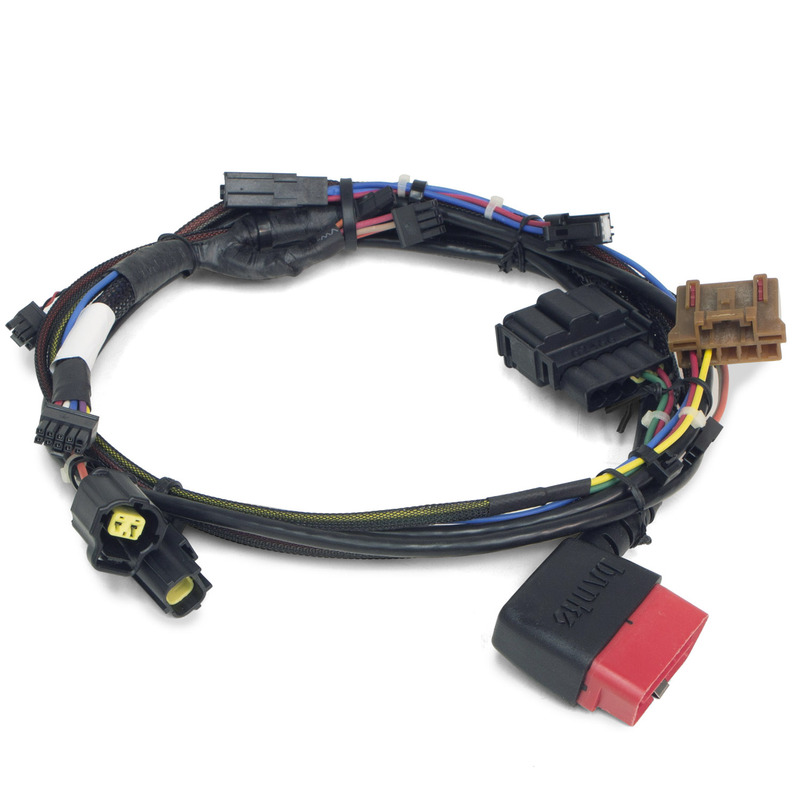 Also has exclusive AutoRate and ActiveSafety engine and transmission safeguards. Banks iDash 1.8 Super Gauge is packed full of awesome! 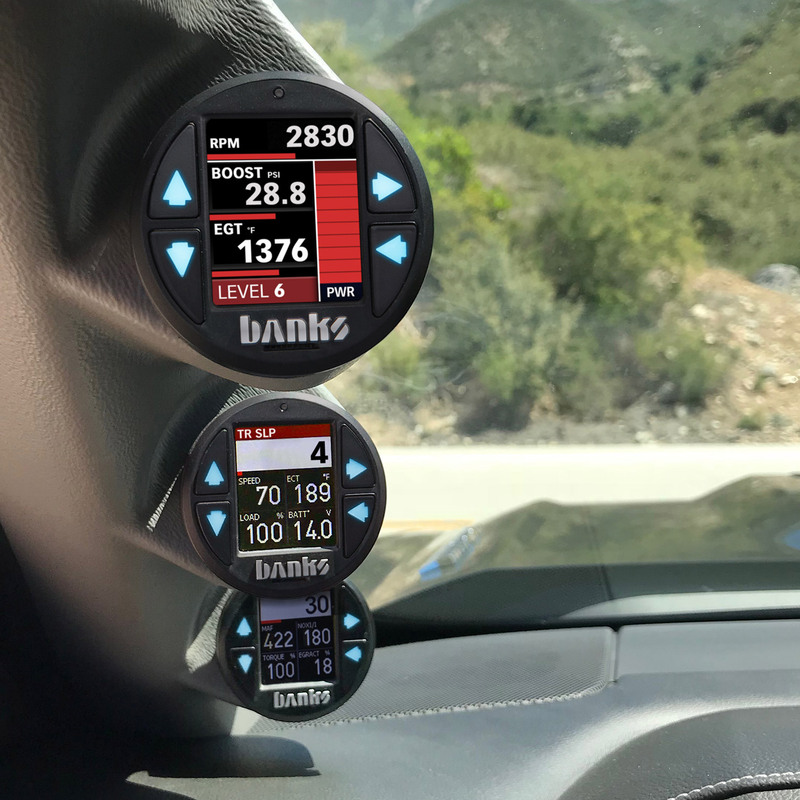 Use it for total control of your Six-Gun Tuner. Achieve best gains with a touch of your finger. 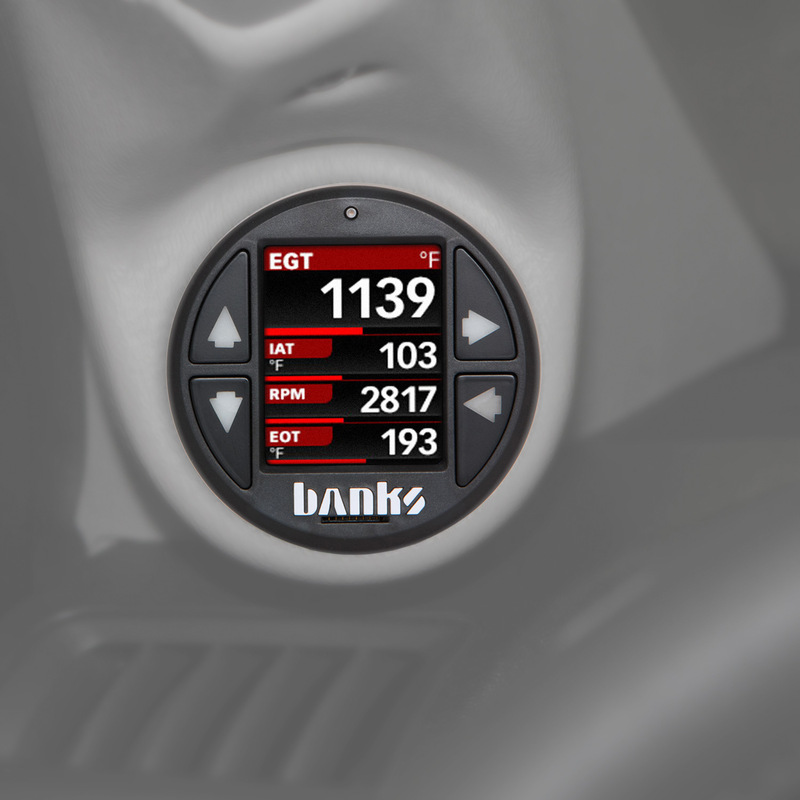 Set and monitor EGT, coolant temps and a vast array of other engine parameters. Scan/define/clear vehicle diagnostic codes. Test vehicle: 2006 Chevy Silverado 2500, 4WD, crew cab short bed, automatic transmission. Horsepower and torque measured at rear wheels. 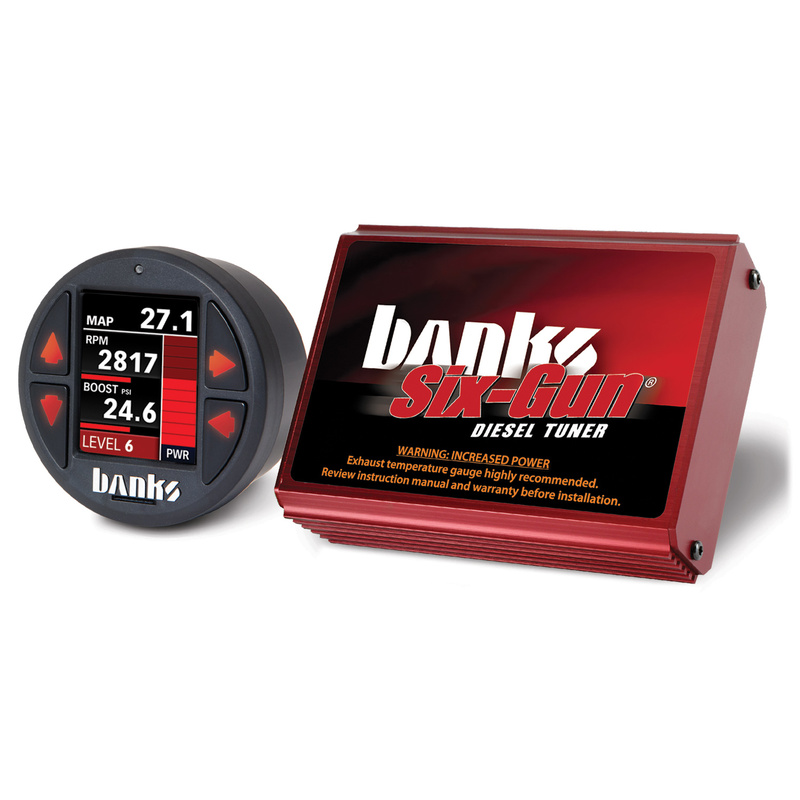 Note: Banks Horsepower and Torque tests performed with recommended airflow improvements. 0-60 mph 20 percent quicker!